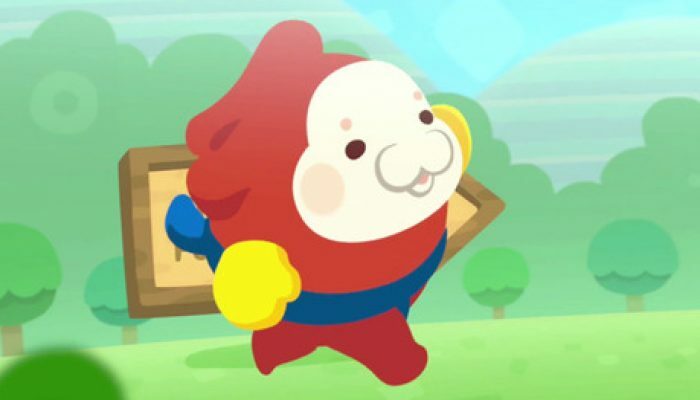 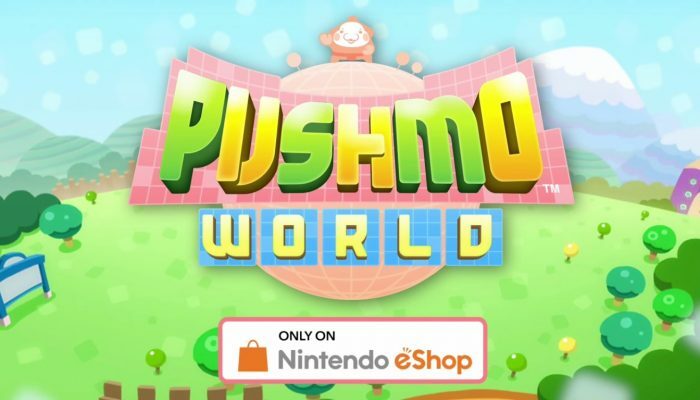 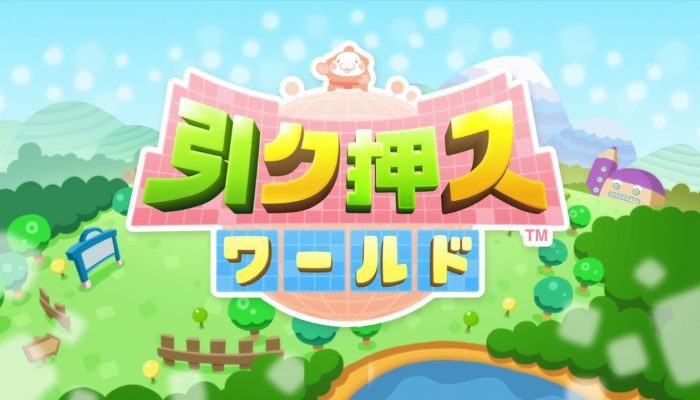 NintendObserver’s select content on Pullblox World for Wii U.
Mallo le sumo est de retour, sur Wii U.
Mallo's first steps on Wii U.
Pushmo is going HD on Wii U.
Pushmo World now confirmed for North America. 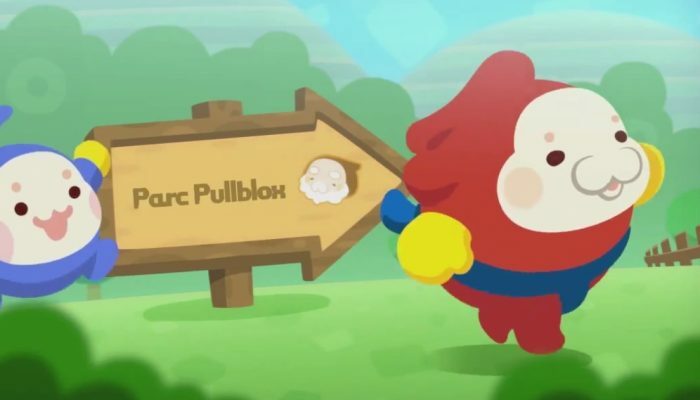 250 new courses and you can send your puzzles all around the world. 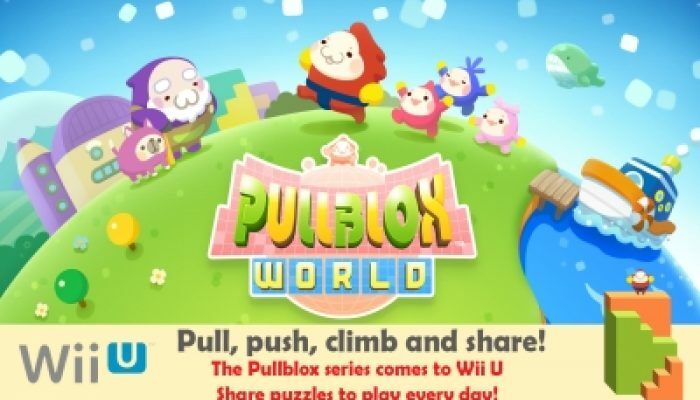 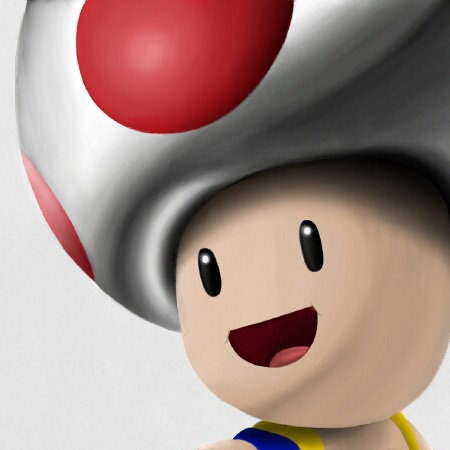 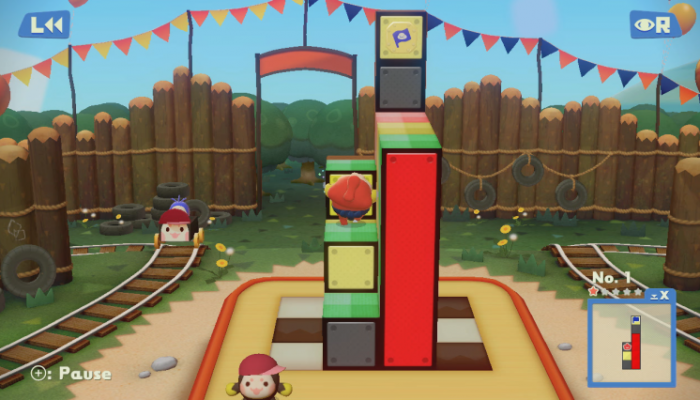 The next Pushmo/Pullblox is on the Wii U.